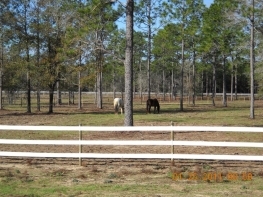 Just 20 min from the Panama City Mall. Red Oak Farms is a labor of love for Amy Douglas and Staff. 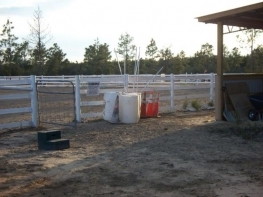 Keeping horses is a 365 day a year job. 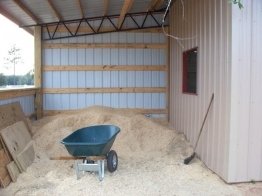 Our horses are fed on a regular schedule and stalls are cleaned 7 days a week. We do not sleep in or take days off. Our full time barn manager lives on site. Amy Douglas provides lessons and training. Barn Aisle with five sets of Cross Ties. 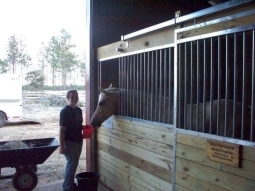 Sliding doors on all stalls with swing out feed door. 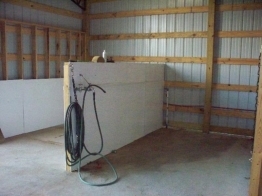 Three skylights so the barns is never dreary. 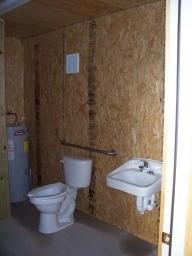 Handicap accessible bathroom with shower. 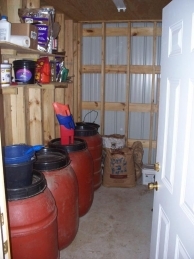 Seperate feed room with feed locked down. All feeding amounts are posted. 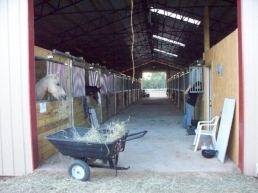 Horses fed twice daily at aprox 7 AM and 5 PM. Beautiful rolls of Tifton 85 from local farmer. 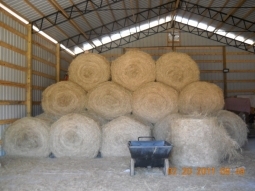 Hay barn large enough to hold 8 months of hay for all horses. No getting caught short in the winter. Equipment available for all types of training. 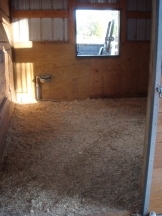 12 x 12 Box Stalls with packed clay footing, rubber mats and bedding. Auto waterers in each stall. The horses love the windows. 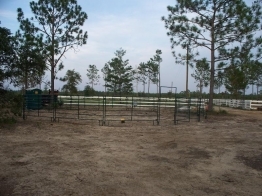 All pastures are 2-3 acres. 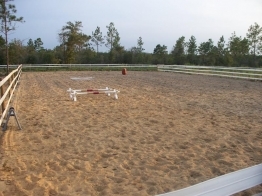 150' x 300' arena with full course of jumps. 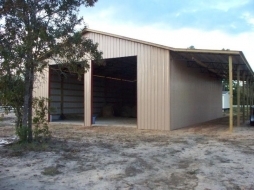 The largest private arena locally. 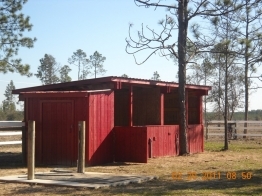 Four stalls with private 30' x 30' runs and seperate tackroom and concrete washrack. 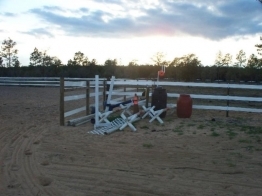 More equipment for working in the small arena. Shaving bin for clean dry shavings. 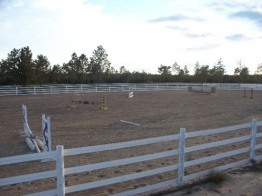 Second Arena 40 m x 80 m. Great for working horses. 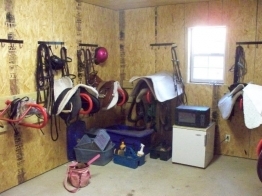 Clean and neat boarder tack room with AC. Two wash racks with H/C water!